← Why a book about the Bentons? 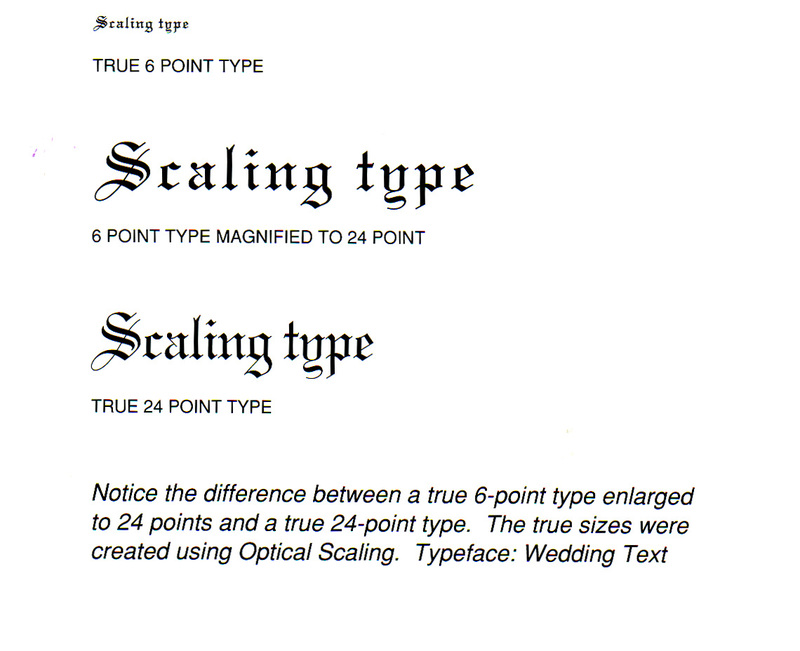 This entry was posted in Kingsley/ATF Type Corp., optical scaling, Uncategorized. Bookmark the permalink. Brilliant. I’ve never seen this piece of literature put out by Kingley/ATF but it is a principle I’ve been trying to hammer into every graphic designer/student who tours through the studio. The difference of the page “color” and legibility of the face and composition is dramatic when comparing foundry type to it’s contemporary digital version reproduced photomechanically for letterpress or offset printing.